Here's an upbeat one to send you into the weekend. The double Juniors are about to release their sophomore album, The Speed of Things, and "War Zone" is our first taste. 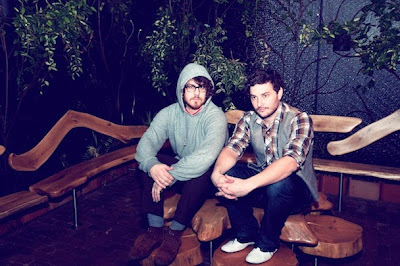 It's A-game Dale Earnhardt Jr. Jr. featuring funky bass and instantly infectious melodies. Looking forward to this one.